Big Couple Fight! 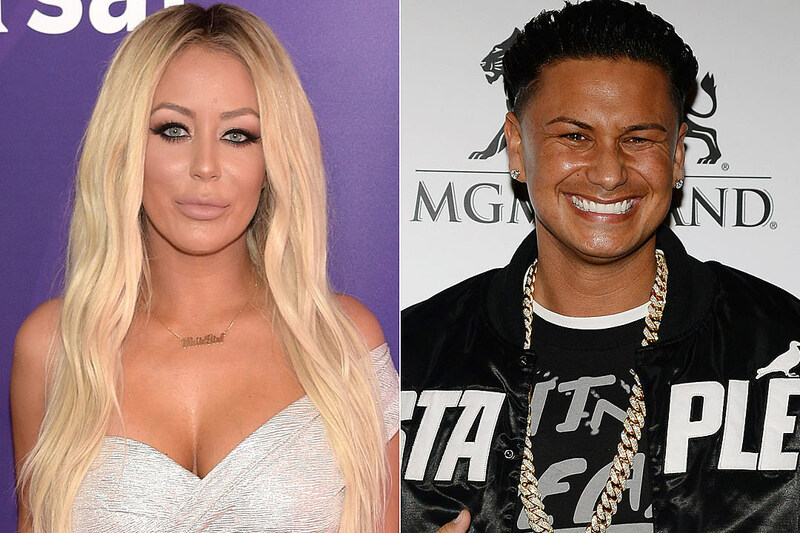 Pauly D Slams Aubrey For Fake Accusations. Pauly D’s most dramatic relationship! The jersey shore star has been in many relationships on the show, and evertime he handled it with ease. But this particular relationship with ex- Aubrey, he has been struggling. Pauly D and Aubrey ended their relationship on good terms! According to his previous comments on their relationship, he and Aubrey broke on their own terms. But it seems There is something we don’t know about Pauly, Aubrey previously revealed her ‘torturous’ relationship with him. Aubrey revealed some shocking updates! Their relationship was not going well for her! Pauly was shocked that Aubrey felt tortured in their relationship! Pauly was pissed at Aubrey for making fake accusations! Both Pauly and Aubrey are glad they broke up with each other!